Kasnavi Yazdi, H., Safari, N. (2013). Effect of Sick Building Syndrome on Fatigue and Runny Nose. International Journal of Advanced Biological and Biomedical Research, 1(12), 1639-1644. Hamid Kasnavi Yazdi; Narjes Safari. "Effect of Sick Building Syndrome on Fatigue and Runny Nose". 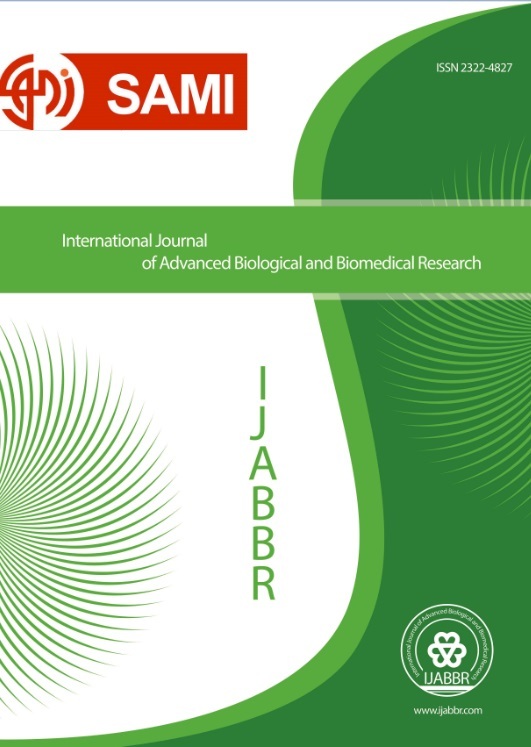 International Journal of Advanced Biological and Biomedical Research, 1, 12, 2013, 1639-1644. Kasnavi Yazdi, H., Safari, N. (2013). 'Effect of Sick Building Syndrome on Fatigue and Runny Nose', International Journal of Advanced Biological and Biomedical Research, 1(12), pp. 1639-1644. Kasnavi Yazdi, H., Safari, N. Effect of Sick Building Syndrome on Fatigue and Runny Nose. International Journal of Advanced Biological and Biomedical Research, 2013; 1(12): 1639-1644.